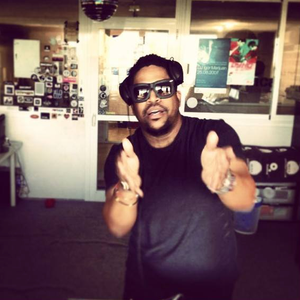 Live broadcast from the Ibiza Sonica studios for Clandestin at Space with Felix Da Housecat. Favorite Felix Da Housecat Rhythm !! !